Published on March 19, 2014 by Bedminster Group. Bedminster has supported the Sun City Chorus & Band since 2003 and twice each year, we enjoy favorite songs and the memories that accompany them. The singers and orchestra outperform themselves each season and we anticipate with joy the December Holiday concert! Published on September 29, 2015 by Frank Weber. 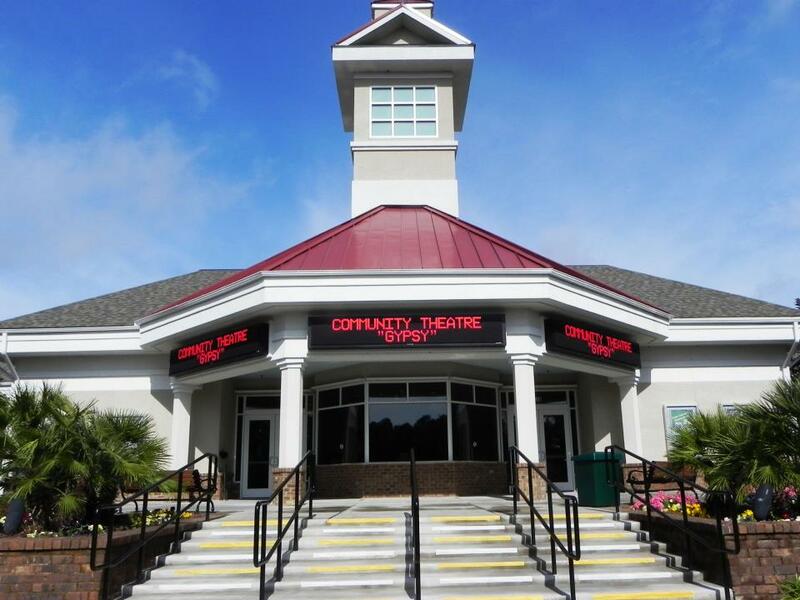 For over a decade the Bedminster Group has been a proud supported of the Sun City Community Theatre. Broadway hits bring a touch of the Big Apple to Old Town and the performances are beyond what any of us could ever have imagined from such a small theatre company. Five times a year we welcome the opportunity to post a theatre announcement and take in a comedy, drama or musical. It’s not simply the dulcet tones of the Stardust Orchestra that attracted Bedminster as a sponsor of the Sun City Lions Club, but their commitment to the children of South Carolina. A portion of their club generated revenue provides a one-week camp experience for sight and or hearing – impaired children from across the state at Camp Leo on Hilton Head Island. And let’s not forget their local schools outreach, providing weekend meals packed and distributed with Backpack Buddies at M.C. Riley Elementary School, or the nearly 5000 children who received vision screenings. Kudos to the Lions! We couldn’t resist – swimming and water ballet is talent you must support! The ladies of the Sun City Synchronettes are a hard act to follow, yet each year, the style, choreography and beauty continues to stun. Bedminster was thrilled when Staying Connected opened its doors to Sun City residents. It is a much needed organization and we’ve heard only rave reviews since its inception. Their mission is to “provide a helping hand to Sun City residents by Sun City residents so they may continue to enjoy a lifestyle consistent with the vision of an active adult community.” We hope they are in the community to stay. 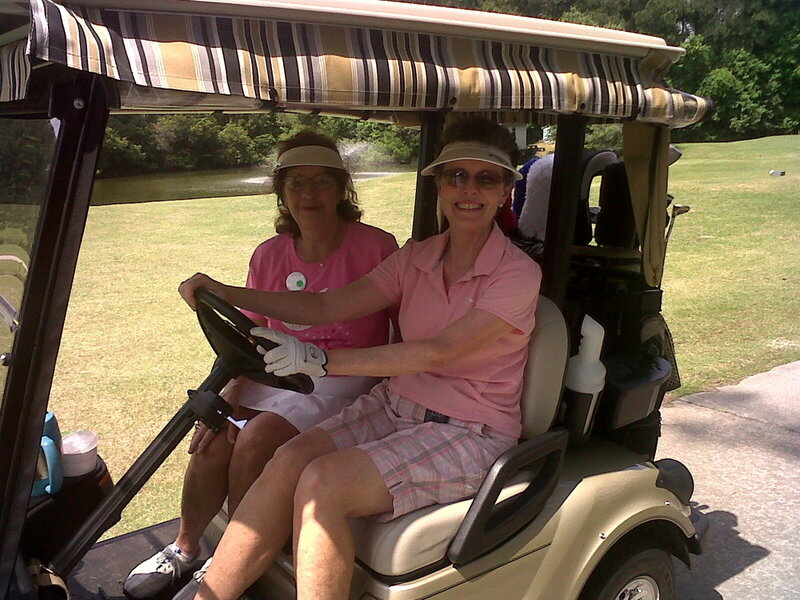 Bedminster is proud to support the elegant ladies of the Hilton Head Shore Notes. This extraordinary group sings four-part a’capella; any song that can be voiced in four parts from Broadway, swing and theatre to pop! The Shore Notes can be heard throughout the year, singing for civic and charitable organizations, private groups, churches, community events, and fundraisers. The Bedminster Group recognizes the difference an education can make in the growth of communities and heartily supports Heroes of the Low Country (HOLC), a 501c(3) non-profit organization established in 2012. The organization’s mission is to assist African American and Hispanic students with the costs associated with a college education and to provide support throughout their academic years along with job placement after graduation. Application requirements are rigorous and the results are outstanding.